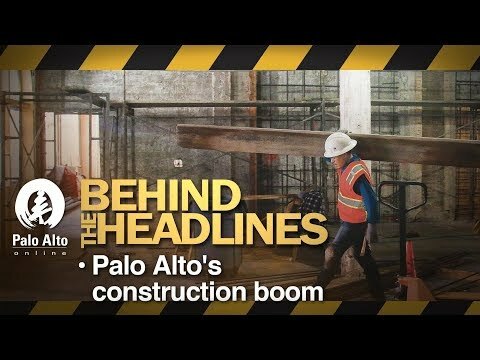 Palo Alto Weekly journalists Jocelyn Dong and Gennady Sheyner delve into Palo Alto's ambitious infrastructure plans with the city's Assistant Public Works Director Brad Eggleston. Posted by ban diesel trucks! !